When asked regarding his next movie project, Daniel Padilla replied, "Wala pang binababato sa akin, pero I like to experiment din sa kakaibang character na hindi ko pa nagagawa." The Daniel Padilla-Kathryn Bernardo movie The Hows Of Us has grossed P35.9 million on opening day. This was revealed by Star Cinema earlier today, August 30, a day after the movie opened in Philippine cinemas. In its social media accounts, Star Cinema disclosed: "#TheHowsOfUs has earned 35,938,622.74 million on its first day of screening! Record-breaking!" 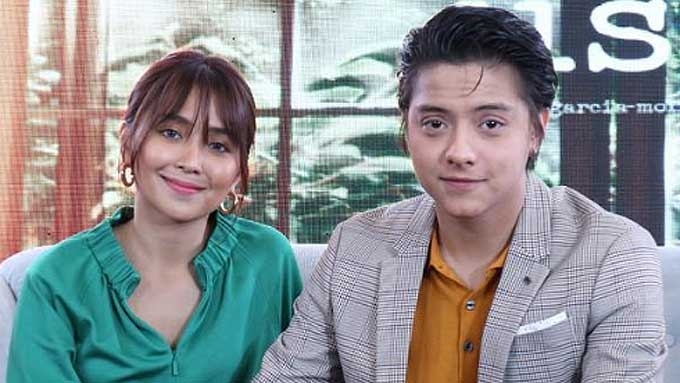 Daniel knows that as part of his and Kathryn Bernardo's growth as actors, they would eventually have to do projects separately. It already happened when Daniel went solo in the 2017 Metro Manila Film Festival movie Gandarrapido: The Revenger Squad. Now Daniel and Kathryn, more popularly known as KathNiel love team, are paired again in the movie The Hows of Us. After this, Kathryn will go solo as she joins Sharon Cuneta and Richard Gomez in their still-untitled reunion movie. “Magkakaroon ng panahon, pero I think it’s not soon,” says Daniel about the possible breakup of the KathNiel love team. “Darating siya, alam naman namin yun. It’s okay, ganun talaga. For his part, Daniel has not yet received a movie offer after doing The Hows of Us. However, if given the chance, Daniel would want to do something different from his usual “leading man” image. 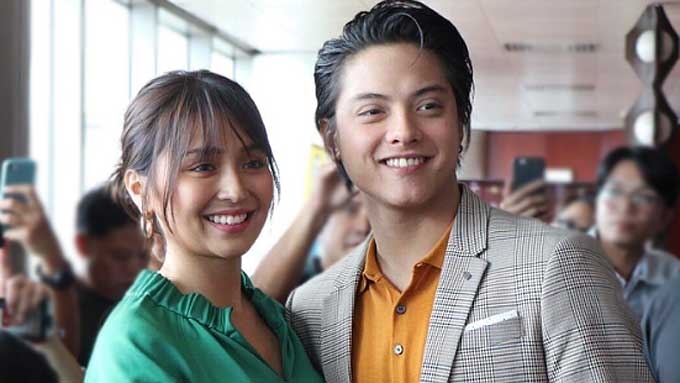 “Ako, wala pang binababato sa akin, pero I like to experiment din sa kakaibang character na hindi ko pa nagagawa,” the Kapamilya actor told entertainment reporters in an interview after the media conference of The Hows of Us last week. He further described the type of project he would want to do in the future, “Gusto ko ng psychological-thriller na horror, isang matinding horror film. “Gusto ko talaga ng horror film. Gusto ko lang ng something. “Siyempre, a love story is always gustong panoorin ng lahat. Sino bang ayaw ma-in love? Sino bang gusto ng feel-good [movie]. 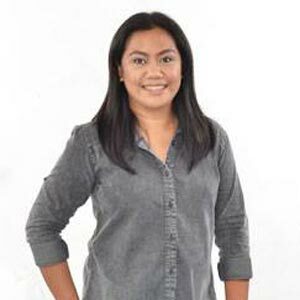 “Pero sa kabaligtaran nun ay ang horror film, na gusto ring panoorin ng lahat. “Para sa akin, laging ano ang ipapakita mo sa horror film na 'to. When asked to name his favorite horror movie, Daniel replied, “Gusto ko ng multo type pero hindi mo alam kung multo siya o tayo siya, ginagawa lang ba siya ng isang vision lang ng tao. “Parang ganun, parang ganung psychological. “Ano yung horror ni Jack Nicholson? The Shining.